to Prevent Lost Crops & Maximize Investment. 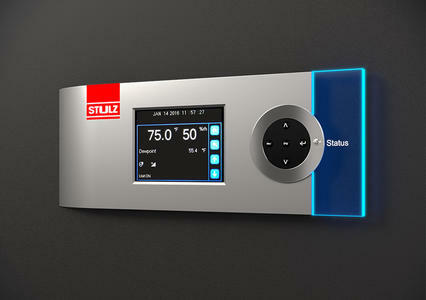 Advanced environmental control units maintain tight control of temperature, humidity, and CO2 content. 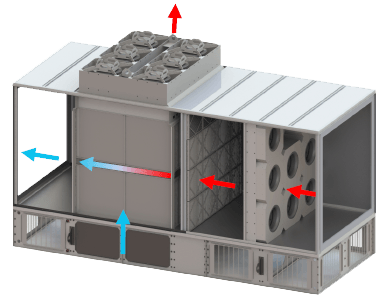 Deeper coil for enhanced dehumidification capabilities and tight moisture content control. 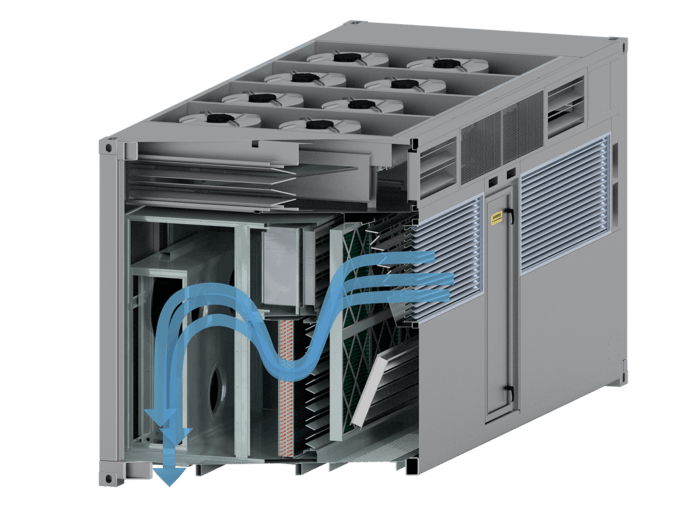 Special dehumidifier controls set coil temperatures low while reducing the air flow rate to maximize moisture removal. A growing pod pressure control system helps prevent pollen contamination that may lead to hermaphrodite plants. Integral UV lighting eliminates biological threats. CO2 monitoring, alarm, and control with integral supply nozzle in the air stream. Deeper coils and drain pans are specifically designed to aid in the removal of moisture from the grow space. 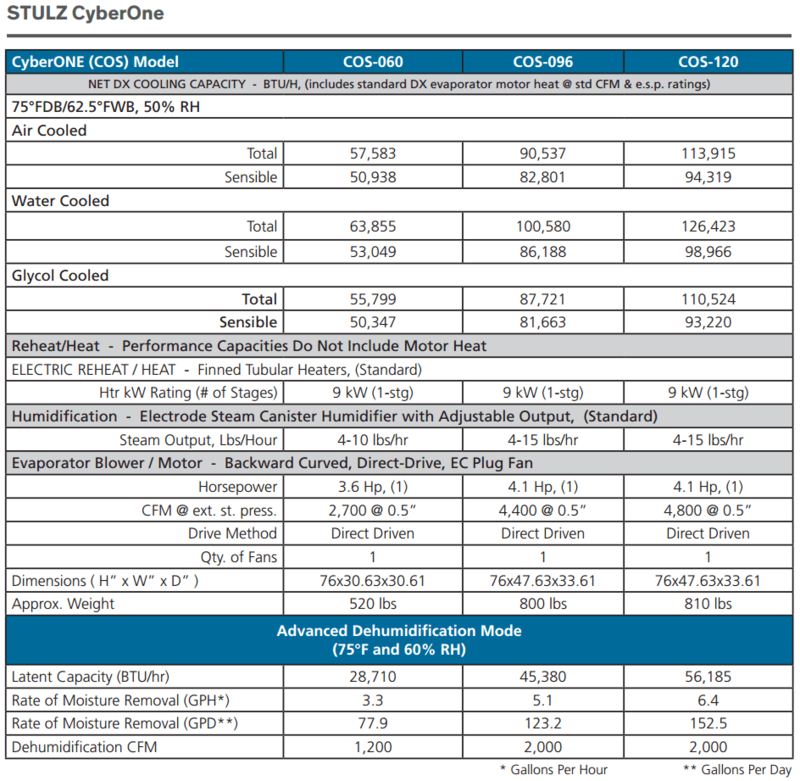 STULZ’s proprietary coil temperature control system lowers the temperature of the coil to just above freezing for short periods of time to rapidly reduce the moisture content in the space. This helps prevent the formation of white mold.